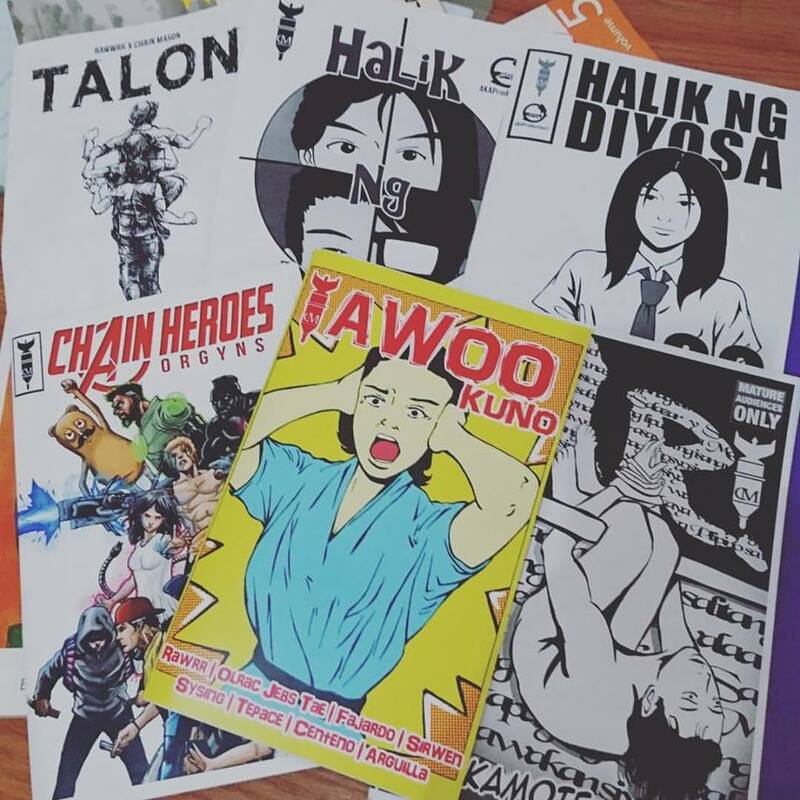 In the Philippines, Komikon is one of the biggest bi-annual event that comic dorks (and by dorks, we mean awesome people!) look forward to every April and November. Last November 19 and 20, we had two days packed and loaded with comic books, panel talks and movie screenings. Although I wasn’t able to attend and see all the panel discussions and movie screenings, I was able to get—or maybe, hoard?—a number of good releases this year! There are a lot of budding artists, too! No wonder there was a big crowd last weekend! It’s my first time to encounter this series and I am excited to read it. Marte’s artwork strongly reminds me of Jeff Lemire’s. 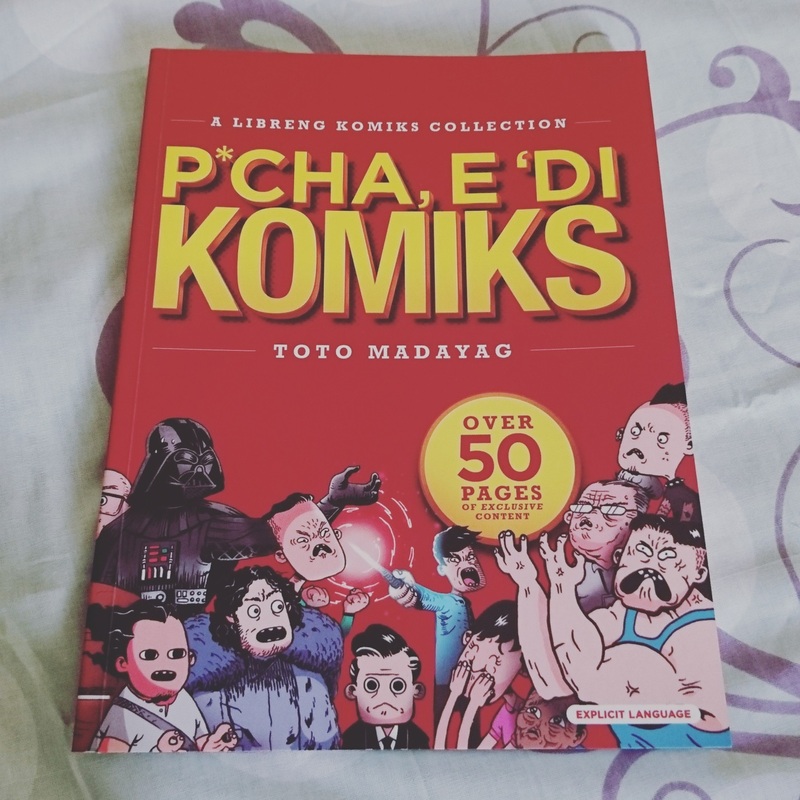 They have another comic entitled Mang Jose but unfortunately I wasn’t able to get a copy of the first issue that Saturday. Can you believe that, it was sold out on the first day! This is a group I’m familiar with so I went and bought a bunch of their works and some stickers, too! The guys in the group were friendly and easy to approach even if they looked a bit scary (haha, sorry guys!). 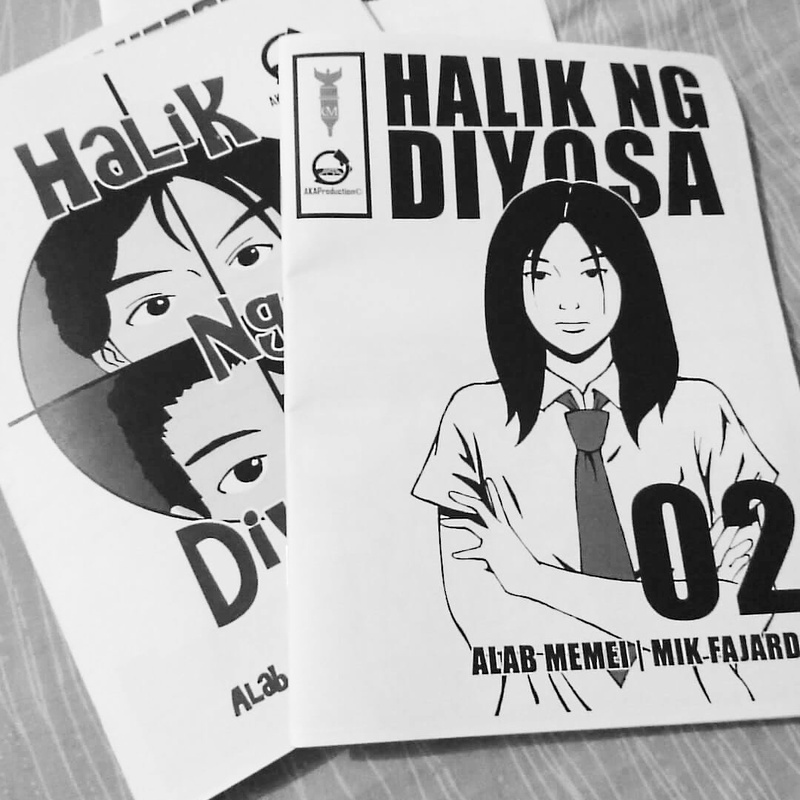 I read their teaser comics for the first time in Abangan (Visprint, 2014) and was smitten ever since. 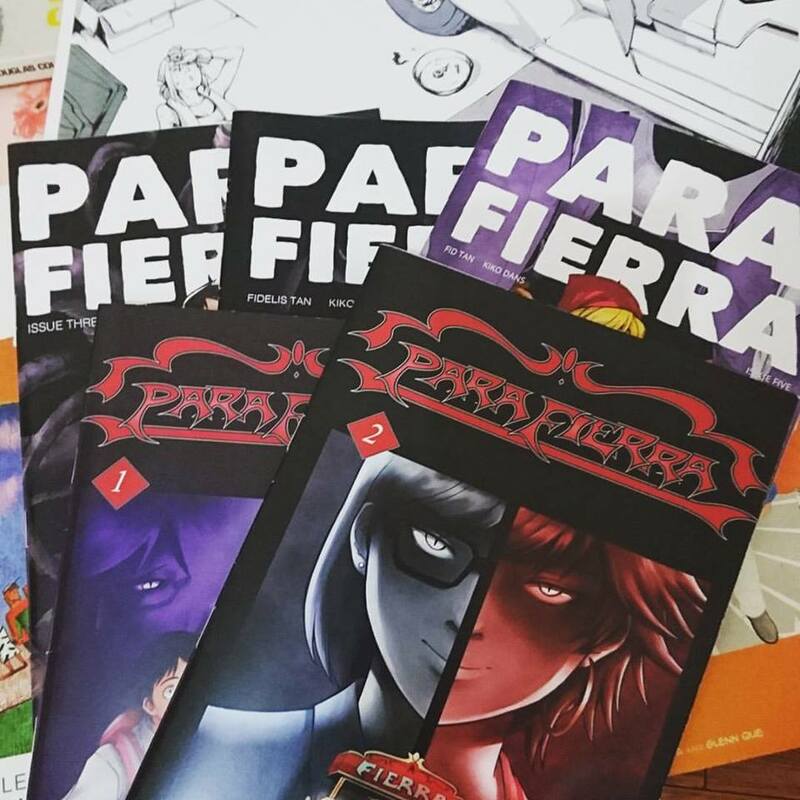 I wasn’t able to spot them at the previous Komikon so I immediately got the five issues last Saturday! I met the guys behind the comics, too! It was my first time to meet Mel Casipit in person. He is known as the guy behind cheesy and funny pun(ch) lines on Facebook! He even gave me a cute print (Harley!) when I bought a copy of his book. Victoria and Malonzo are my favorite local published writer and illustrator. I had been looking forward to this particular comic since they announced their collaboration! 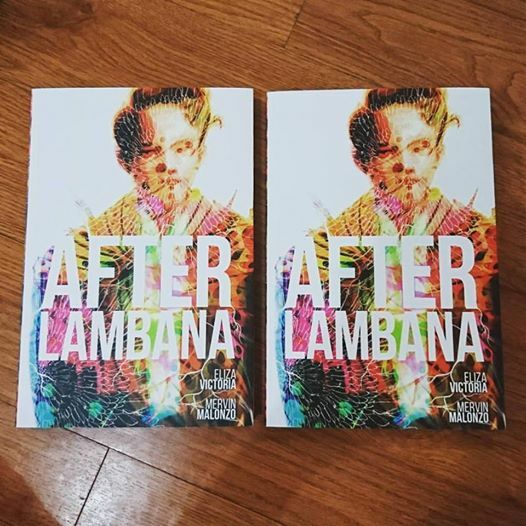 This will be available soon in bookstores nationwide, published by Visprint. 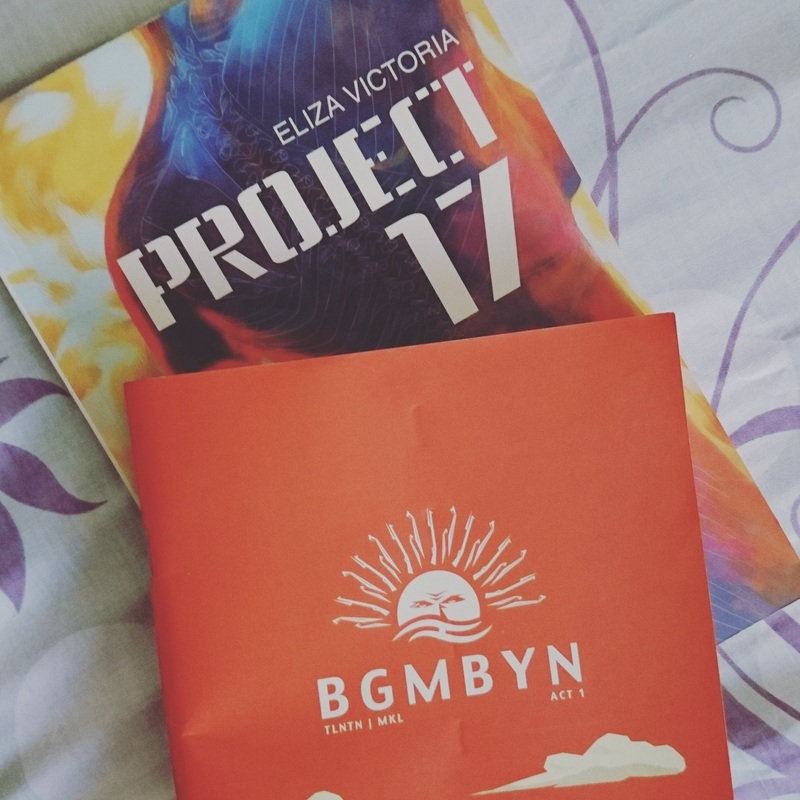 I became a fan of Jap Mikel’s art when he designed the cover art and the illustrations in Eliza Victoria’s Project 17. 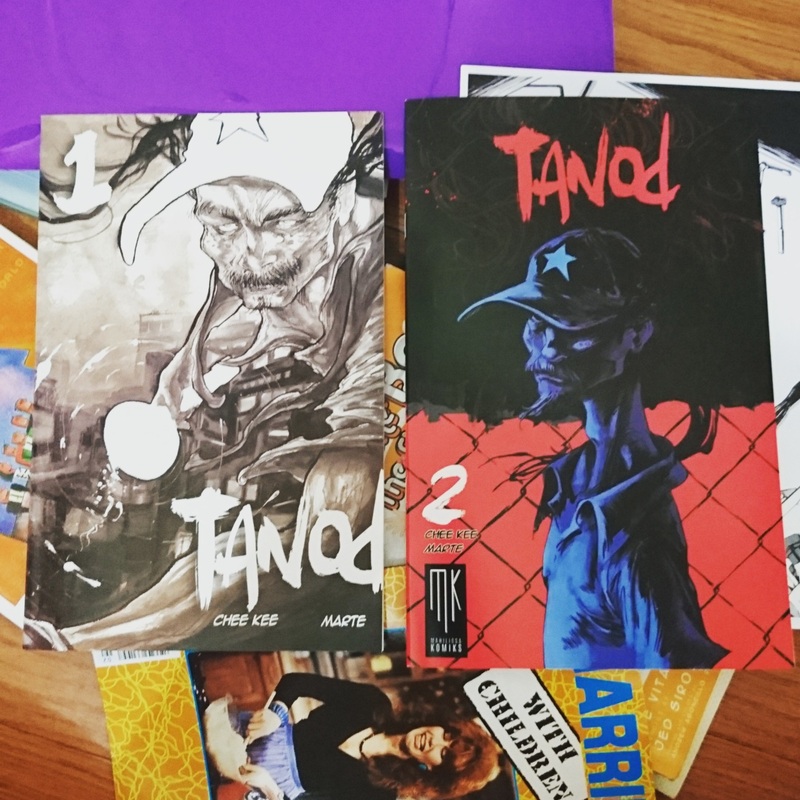 I wasn’t able to drop by their booth at Indie Tiangge but I am still hoping to meet them next Komikon. 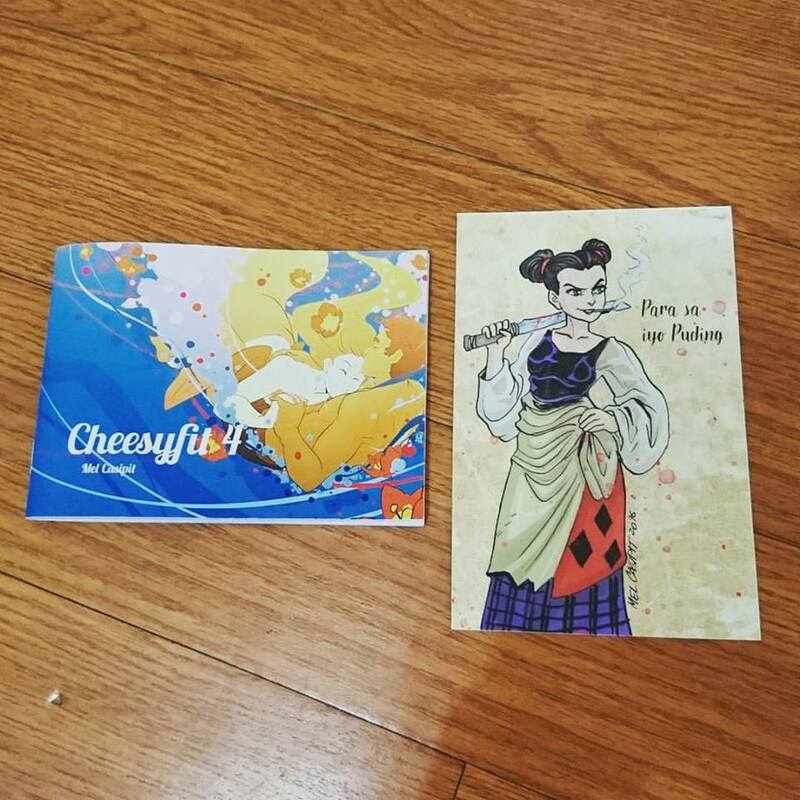 They also had postcards and bookmarks along with the illustrated novel. Ugh ugh is the new hart hart. ‘Nuff said. This was scored by my friend and I borrowed the copy to read. 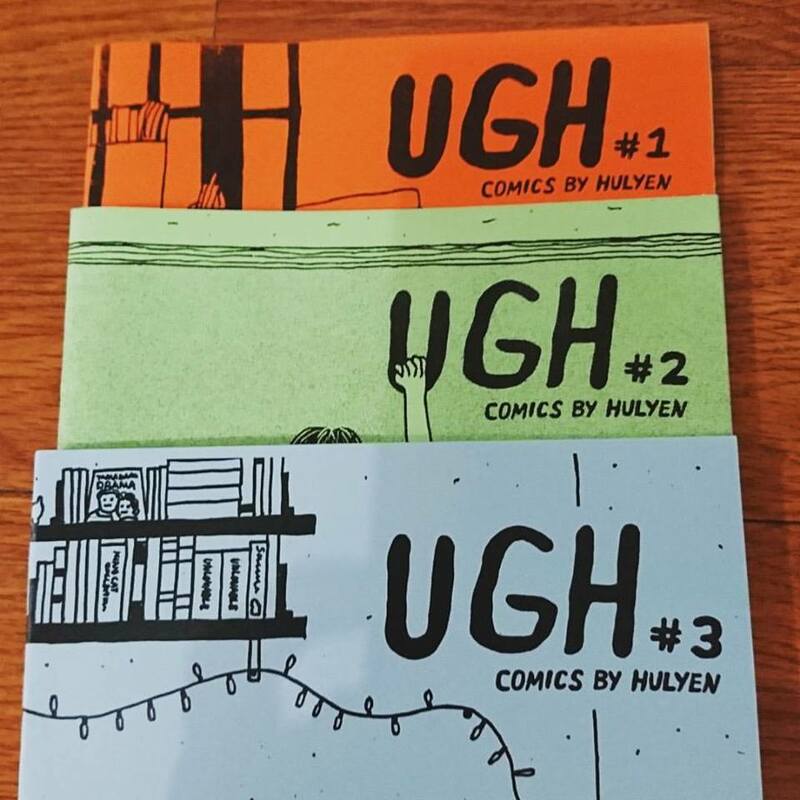 His comics are also widely shared on Facebook and this book compiled all his other comics. 10. Harley Quinn and Batman prints by Freely Abrigo + a whole bunch of stickers!